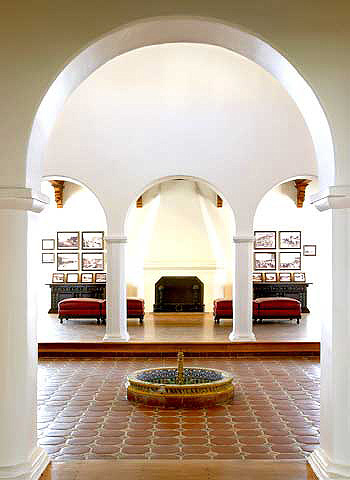 The Casa Romantica was originally built in 1928 as a single story Spanish style home and is listed on the National Register of Historic Places. The new adaptive reuse of the project will be the Cultural Arts and Educational Center for the city of San Clemente. The 2.4 acre property will now include historic exhibits, community park and amphitheatre, conference rooms of various sizes, community library, offices, gift shop, galleries, workshop/classroom and community park and gardens.